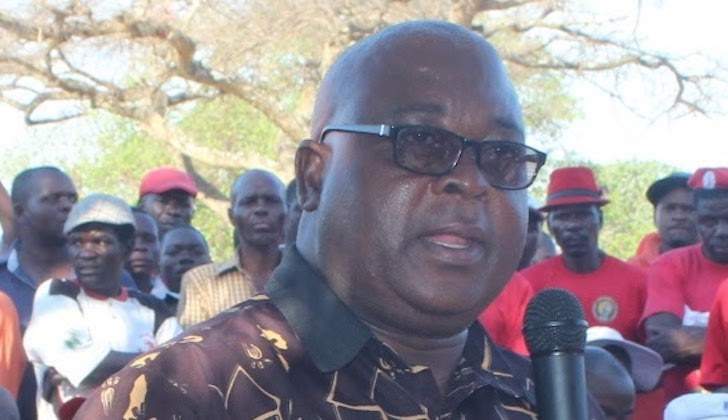 MDC vice-president Elias Mudzuri on Friday did not attend the party’s standing committee meeting. The state owned Herald alleges that Mudzuri failed to attend the crunch indaba for fear of heckling, as happened to him last month at an MDC demonstration held in Harare. The man was booed down when he tried to address the crowd and had to be whisked away from the event by the party’s security. The Herald report claims: His attendance will obviously draw heckling, booing and, at worst, violence like what happened to former deputy treasurer Elton Mangoma just before the last split in 2014.